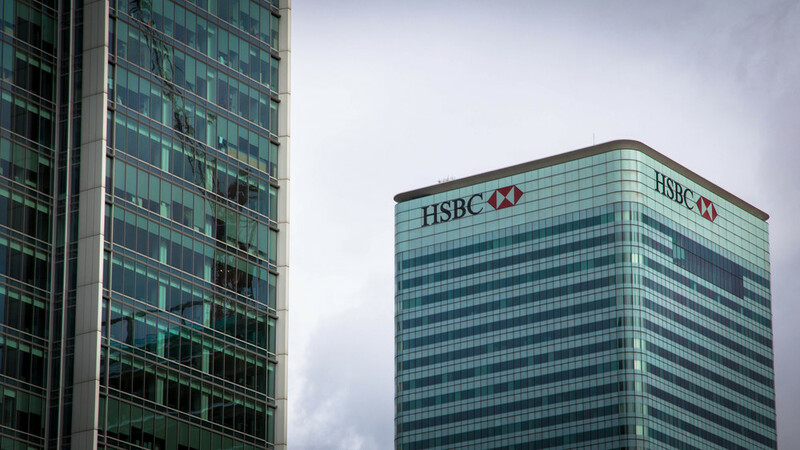 Will HM Treasury learn lessons from HSBC? HSBC executives have done stupid and illegal things for which they should be penalised but mostly the bank itself has carried the can: that’s you and me and the other customers, shareholders and employees. The reality is that HSBC is far weaker than it was 10 years ago due to management folly but fines and punitive taxation makes the corporate entity weaker still. We are the losers from that cycle, not the miscreants. The big banks have wrongly been blamed for the 2008 financial crash. Governments, notably the US government, and poor performance by the regulators were far more responsible. UK financial services were indeed silly to get involved in the game of “pass the parcel” with the massive dodgy debts but that problem was secondary. UK management was hooked by the algebra which they pretended to understand when more sensible bankers, like the Rothschilds and the Canadians, did not join in. Mark Carney assured the City this month that the bad old days are over and banks are cleaning up their act. Management is better than it was but it has a long way to go. Unfortunately they are impeded by government in the two ways that HSBC cites as reasons to leave London: excess taxes and regulation. Banks no longer make huge profits and even if they were, that is no reason to tax them more than any other profitable company. A better solution is greater competition. New banks are trying to break in but the regulators, contrary to what they say, make than difficult. The Chancellor may lighten the banks’ tax load next month but, in any case, excess regulation is the bigger problem. One of the new homes HSBC is contemplating is Luxembourg. That is interesting: they would then have to meet all the EU financial regulations but not the extra burden dreamt up by London’s regulators. It is baffling that the Chancellor, in calling for a single EU market for financial services with less regulation, does the very opposite himself. A single market needs a single set of regulations and yet the British insist on having our own which can only be additional to the EU rules. This form of jingoism is suicidal: ultimately it will lead to the demise of the City of London as Europe’s financial capital. Compliance with these London regulations loads costs on financial services and their customers at least twice over. The costs of the regulatory agencies have to be more than matched by the compliance teams in the sector. The competitiveness undermined in the City will be taken up elsewhere in the EU and the global markets. HSBC are not the only company considering departing these shores. When they are gone, it will be next to impossible to get them back. But is anyone in HM Treasury listening?